For more than 47 days, the Turkish state and its terrorist factions of ISIS and AL-Nusra front have launched an aggression and open warfare on Afrin enclave, using various types of weapon and troops. As everyone knows, Afrin's sky was protected by the Russian Federation air forces, and if it hadn't been the Russian approval, the Turkish air forces would not be able to penetrate the Syrian space and carry out their airstrikes and aggression. It is clear now that the Russian Federation complicit with the Turkish state by opening her airspace for the Turkish state allowing her to commit massacre against the civilians in Afrin. The Russian complicity came after many failure attempts by the Russian to extort People's Protection Units and the political administration in Afrin, and impose Russian private agendas which have no benefits for the Syrian people. Because of the Russian Federation agreement with the Turkish state by allowing her to carry out ethnic cleansing and force the people in Afrin to displacement, it is obvious now that the Russian Federation is a partner with the Turkish state in shedding the blood of the Kurdish innocent people. 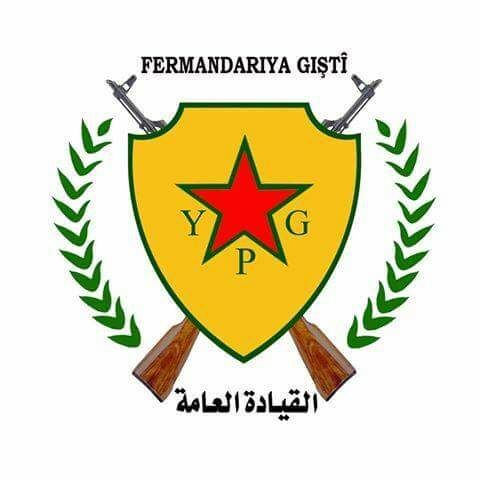 We are in the General Command of YPG, call the Russian Federation government to undo its decision of allowing the Turkey's invasion on Afrin and stop participating in killing the people in Afrin and destroying its towns and villages. Also we call the Russian people to put pressure on their government to prevent it from proceed in this scheme which does not serve Russian people and urged their government to retreat the scheme at once.